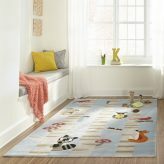 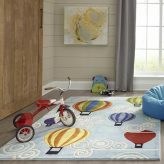 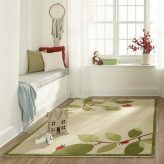 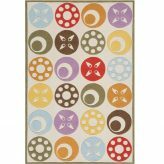 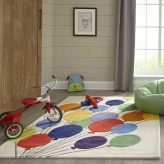 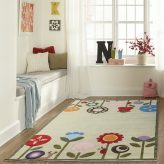 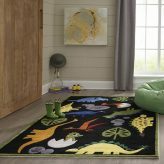 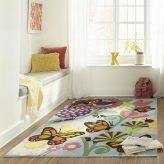 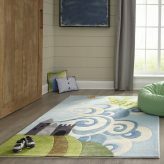 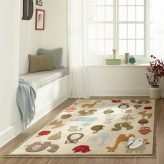 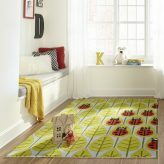 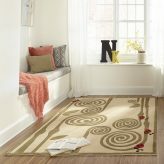 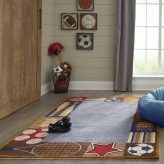 Looking for Themed Area Rugs for Kids Rooms? 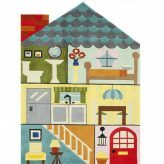 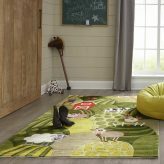 Here at Bunk Beds Bunker, we have a wide selection of children’s area rugs and kids playroom rugs that’ll fit any style. 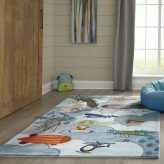 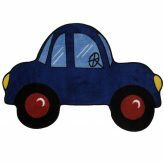 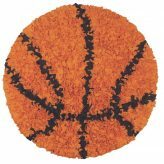 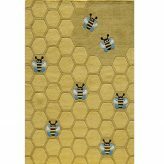 We have theme rugs related to sports, cartoon characters, farm animals, forest animals, construction, transportation, aviation, ocean, rockets, dragons, princesses, bees, robots and more. 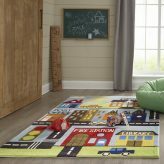 Capture your little one’s attention with bold colors or help them learn while they play with ABC’s and numbers. 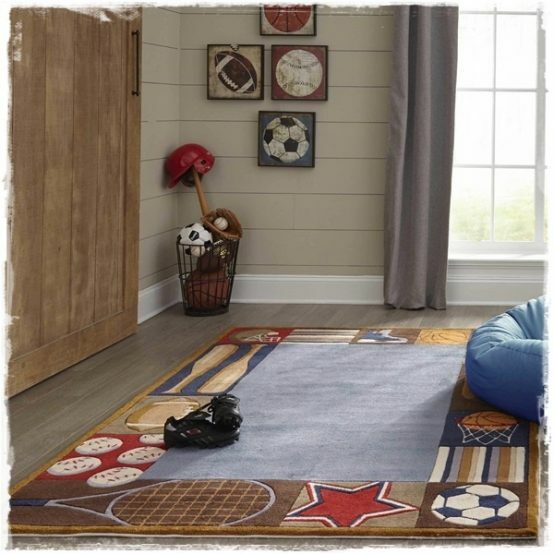 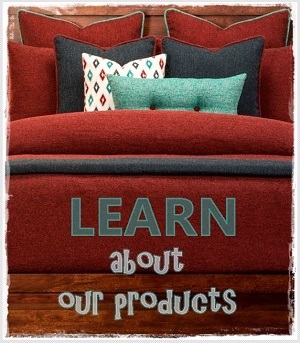 Since kids spend so much time on the floor, provide them with a beautiful and plush place to play. 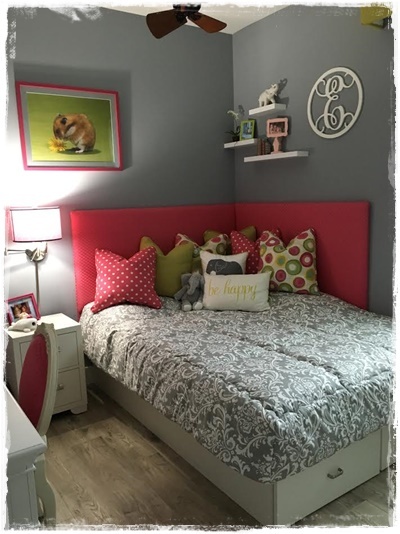 Bunk Beds Bunker is a youth bedding and furniture company offering delightful kids rugs, custom bedding, bookshelves and more for your living needs. 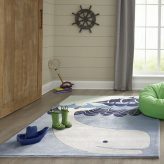 Add a lively kids themed rug to your child’s bedroom!